“The UCI has defined technological fraud and we can confirm that this is the bike of Femke van den Driessche,” said Smets. When we first learned about motor doping (motors embedded in bikes) the collective response from the racers, marketers, and managers strongly indicated to me that it was true. See, they protested way too much, just like the Doping Omertà before this. Now it’s a Motor Omertà. Because the racers have no union to protect themselves (like other Pro sports) and shut news like this down, it’s even worse for the fans, and the biggest thing the sport has to reckon with is the total loss of trust. I was not surprised in the least with this discovery, and to anyone that denied motors in bikes existed, you shouldn’t have been either. The motor was confirmed by the UCI AND considering they use fiber optic video to examine bikes, I don’t doubt the probable cause. The UCI has been getting ready for this for two years. They even developed prototype illegal bikes to prove the concept. At Koppenberg cross, Femke was 5% faster than all the other women, that may have been on the factors that got the UCI’s attention. This is a developing story and we’ll follow up as we learn more. Like everyone else, I’m fascinated to see what the UCI caught. Was it a DIY or from a manufacture? 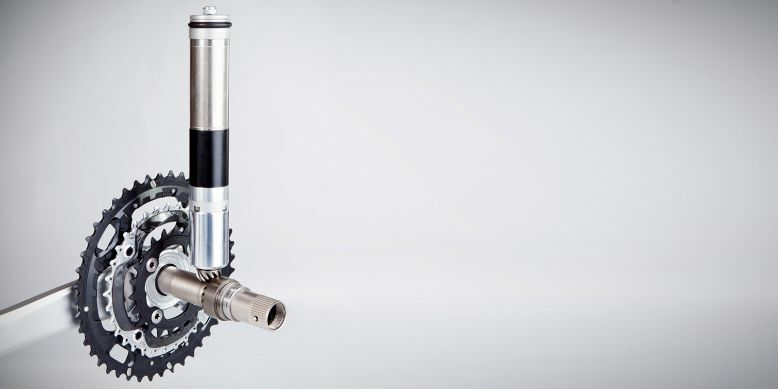 For an example of how concealed motors work in bikes, see the Vivax eAssist product page.